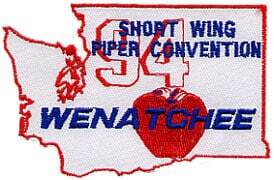 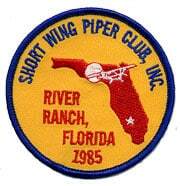 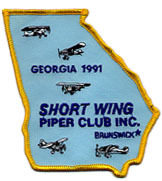 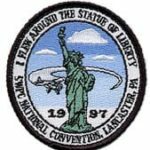 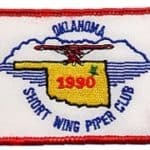 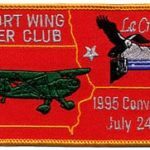 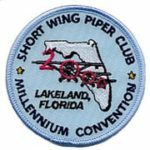 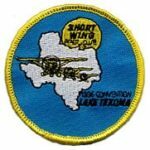 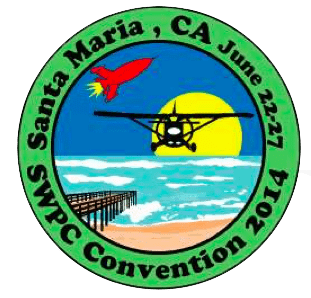 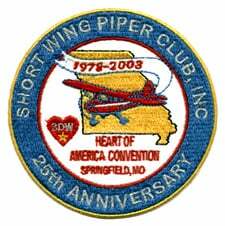 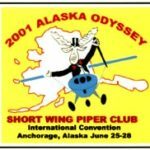 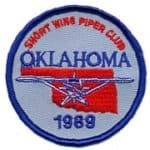 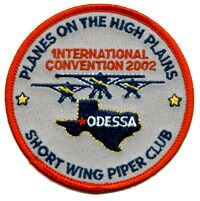 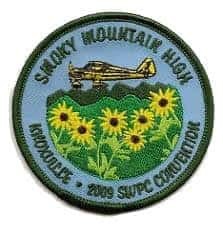 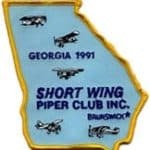 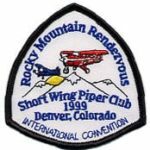 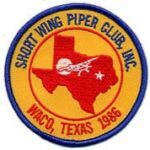 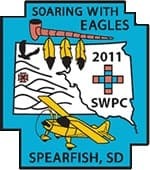 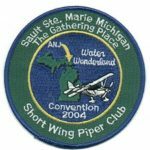 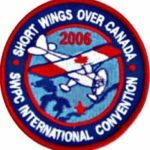 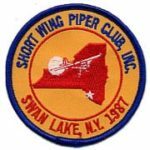 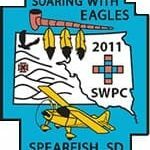 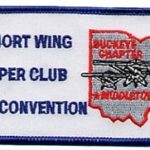 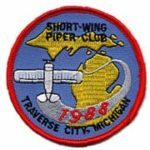 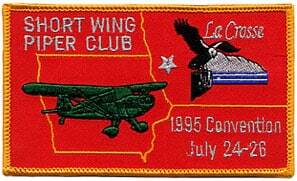 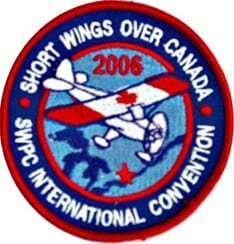 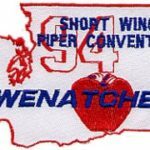 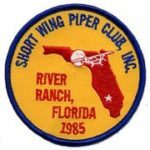 Take a quick trip back in time through SWPC Convention history and take a look at the Convention patches from every year since our first stand-alone convention in Minden, Nebraska in 1983. 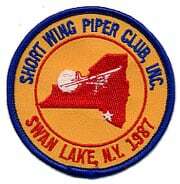 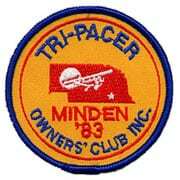 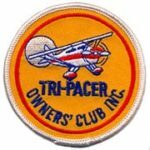 Also included is the TriPacer Owners’ Club patch. 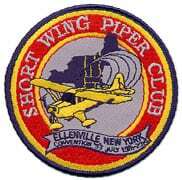 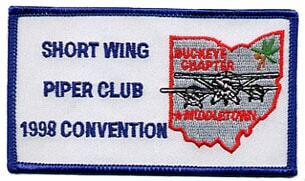 Thanks to Ralph Gutowski of the Ohio Buckeye SWPC Chapter for sharing his collection of patches with us. 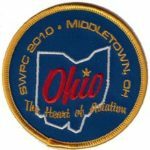 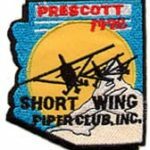 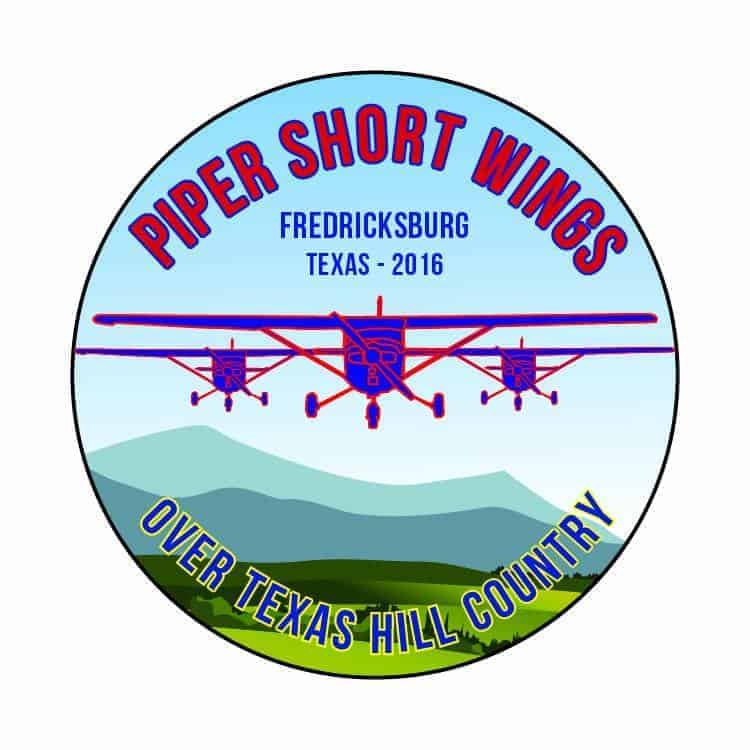 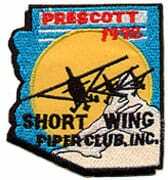 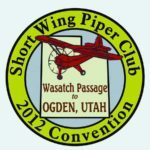 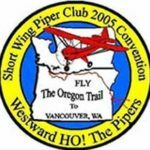 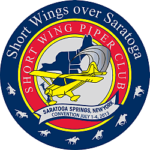 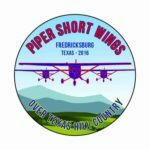 And thanks to Chapter Coordinator, Adolph Svec, for coming up with the idea to post the patches all in one place on our SWPC Website. 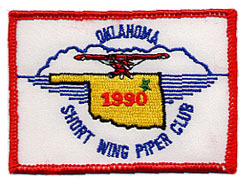 Click on any image to view patches in slideshow.